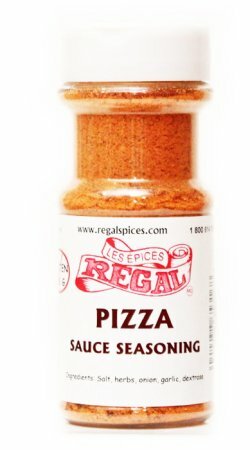 Light, Zesty and full of flavor! 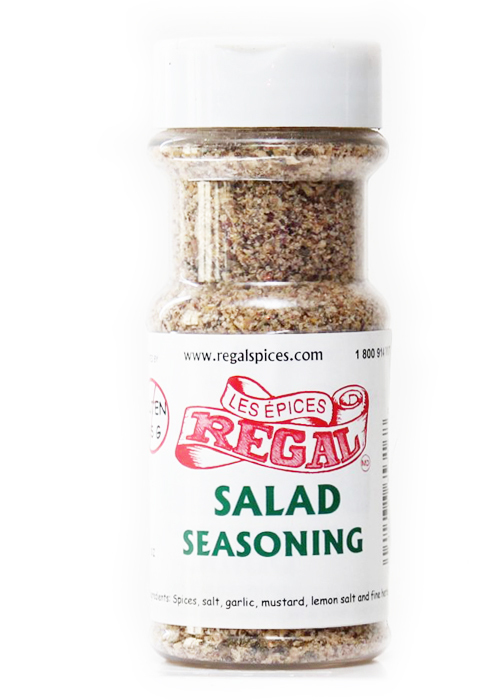 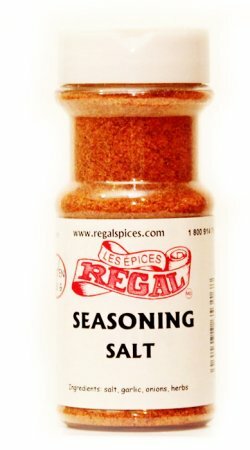 Sprinkle a bit of this Salad Seasoning on your salad and enjoy! 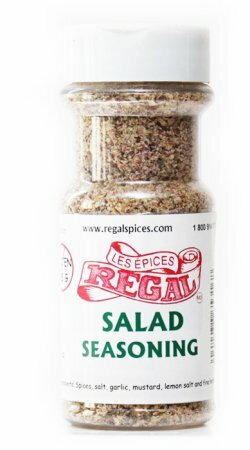 Great taste without the calories.